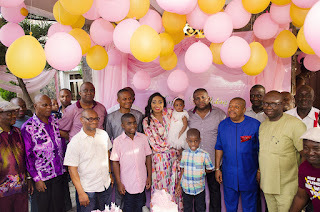 The celebration of one year birthday of Mascot and Adaeze Uzor Kalu over the weekend was indeed a colourful ceremony as many dignitaries were in attendance including the former governor of Abia State. 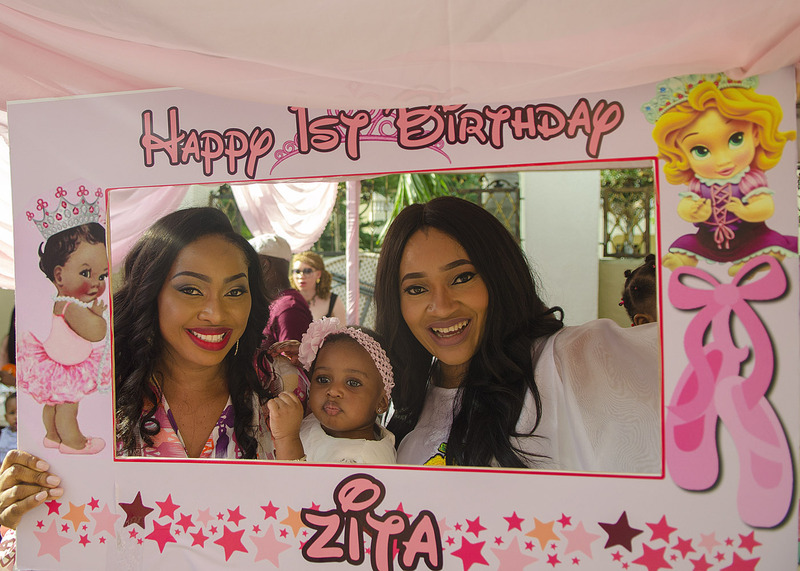 Mascot who marked the daughter's birthday Zita is the younger brother of‎ Billionaire former governor. 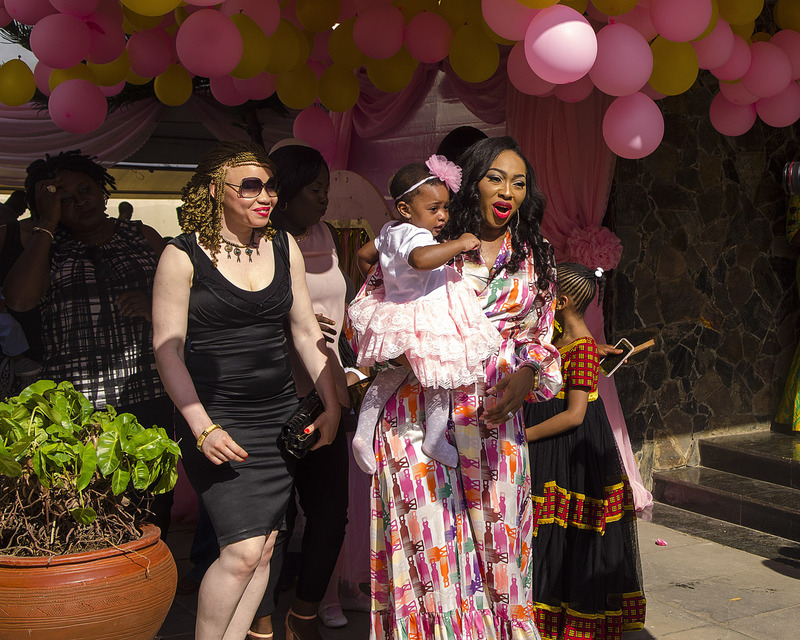 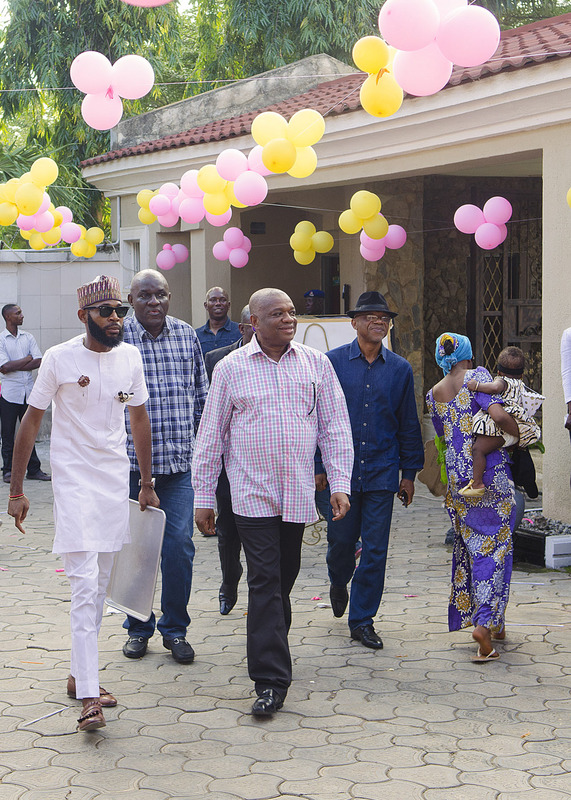 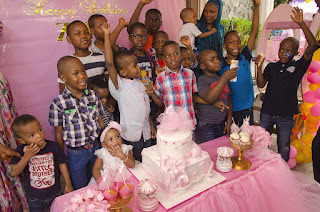 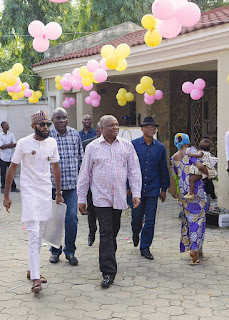 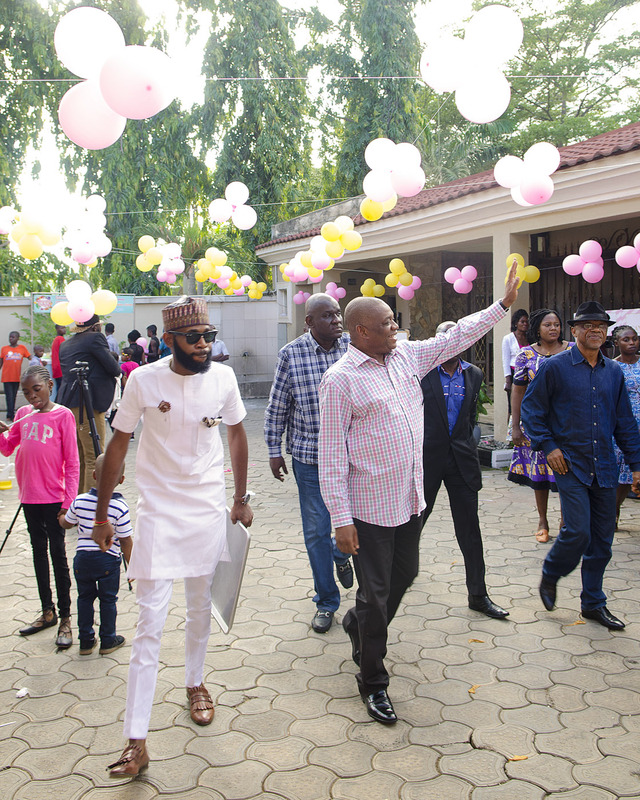 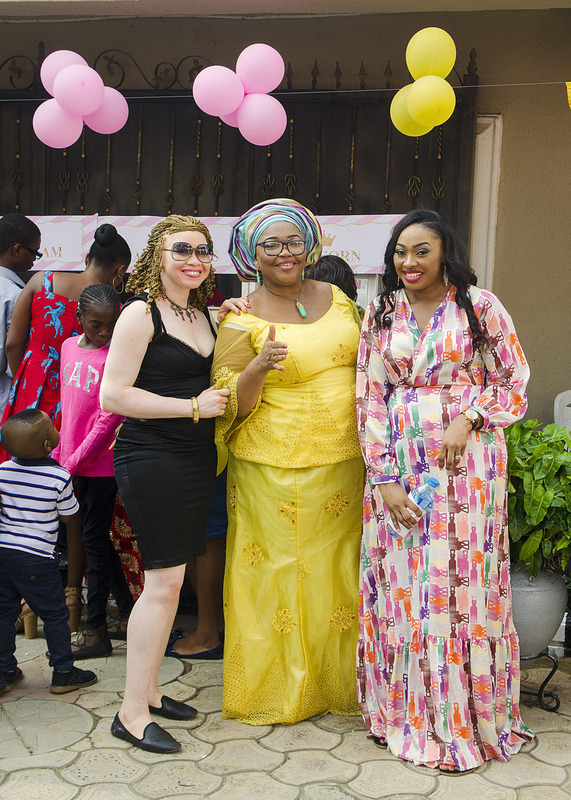 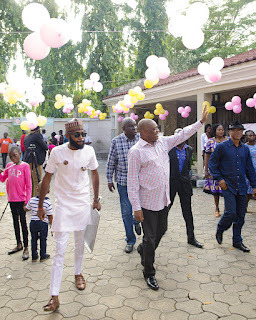 The beautiful children's party that recorded impressive family and friends turn out was held over the weekend in Abuja had a section of music, dance and merriment. 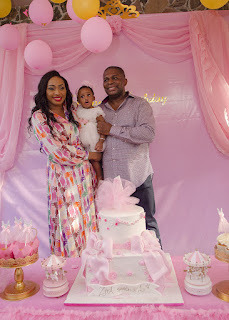 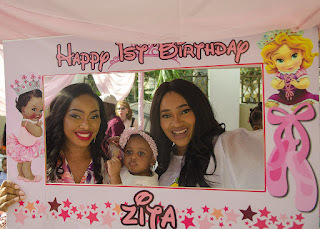 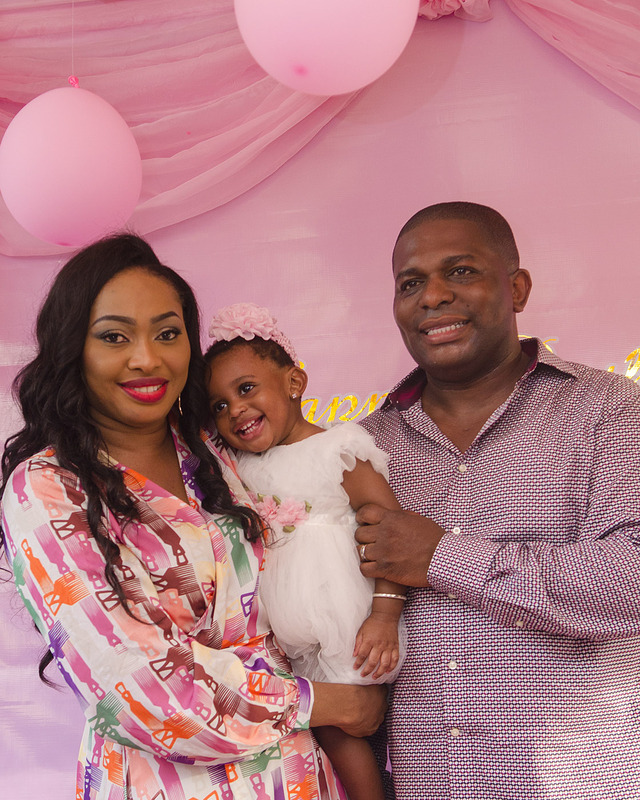 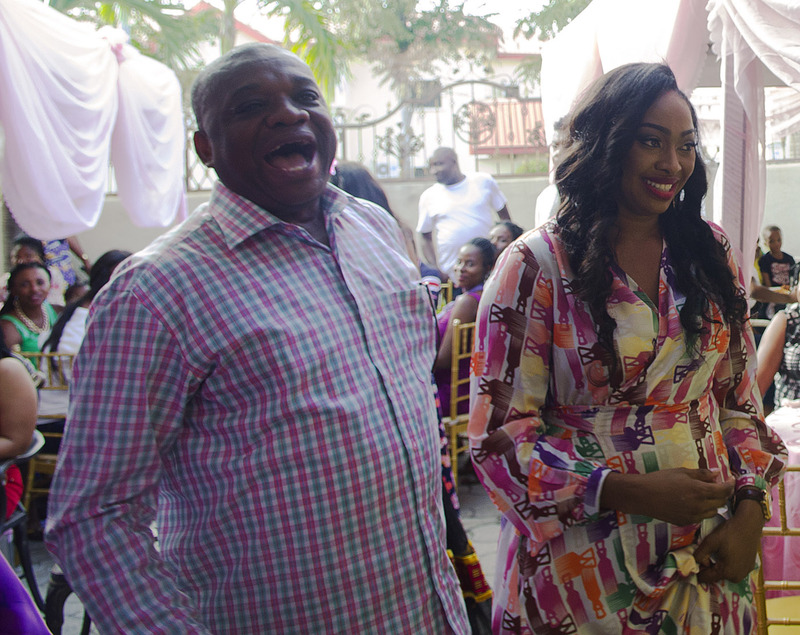 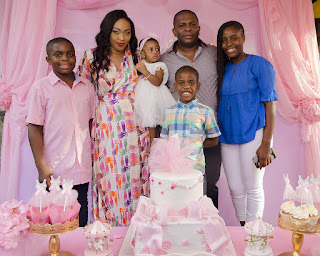 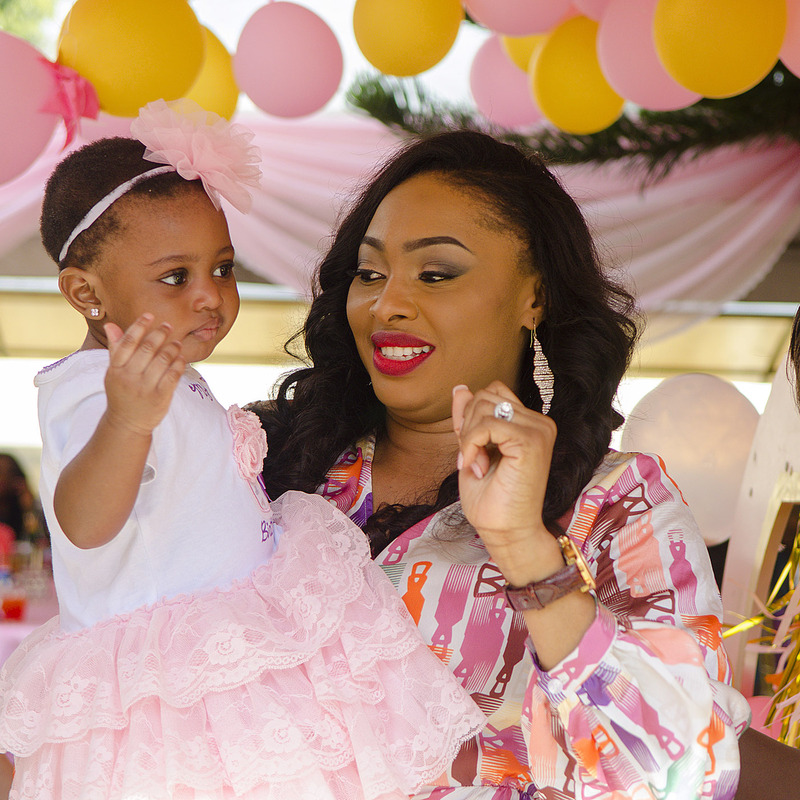 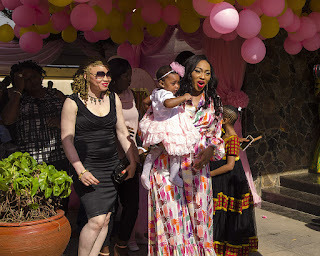 ‎The wife, Adaeze Uzor Kalu expressed gratitude to all who put up appearance to celebrate their lovely daughter's one year birthday.